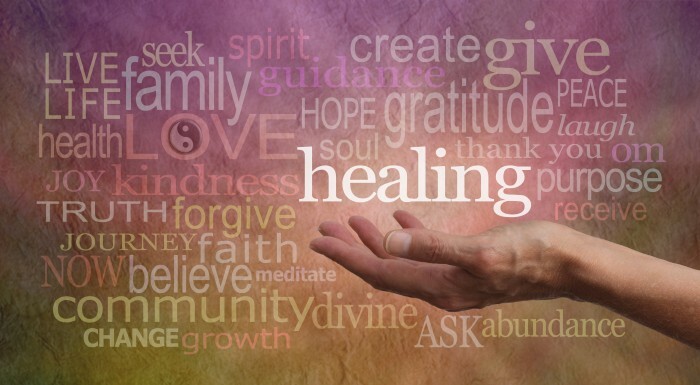 Many people today are becoming aware of their innate ability to heal themselves. Healing can mean any kind of transformation of blocked energy- be it physical, emotional, or spiritual. In the physical body, blockages can be experienced as tension, tightness, numbness, or pain. In the emotional body, blockages can take the form of depression, agitation, fear, disappointment, or grief. In the mental field, blocked energy manifests as negative belief systems, denial, and judgments. Any discomfort in your body or in your life is a direct message that you are out of alignment with your true Self. Messages of discomfort can be received through our senses, our thoughts, or in the form of metaphors. As you become consciously aware of these signals of discomfort, you can use the following practice of Awareness Release Technique (ART) to release these blocked energies. Sit quietly and begin to breathe. Consciously breathe deeply and evenly to facilitate a connection to your inner guidance. 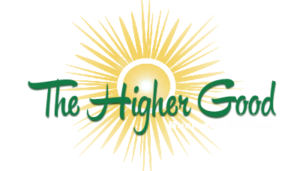 Invite your higher Self (the higher, wiser you that is your true Self) to guide you in this process. You can also call for the assistance of the universal energy, God, or any other Enlightened Being. Take about five minutes for centering and invocation. Your intention is to discover the core energy of a specific problem (physical, mental, or emotional). Awareness is a quality of your soul. Allow your awareness to scan your body and show you where it wants to work. Use your awareness like the beam of a light from a flashlight, illuminating a particular place in your body. A sense of pressure or discomfort (physical or mental) will show you where you need to begin. An energy block is a dense, unconscious, lower frequency vibration – a stagnant energy. This is a very important step, because often simply bringing your attention to the block begins to release it. ART brings awareness into the dense energy, increasing its vibration so that it can begin to move. Continuing to focus awareness there allows the energy to expand and reveal itself to you. Where is it? Pinpoint the exact location in the body. Is it contained in the body or does it expand out of the body? What shape does the energy take? Are there any sounds or words associated with the energy? What does the energy have to say to you about the problem? The release begins the moment your awareness touches the energy. The awareness goes into the block, expanding it. As it expands, you may get in touch with the deeper emotional aspect of the problem. The release may begin subtly and build with time until there is a moment when a push is needed. Often sound or physical movement helps the energy to begin to release. Remember that the blockage may have many layers, because it may have been repressed for years out of fear and denial. Just soften, breathe, and allow the energy to move as it wants to. Continue to breathe consciously, allowing the higher Self to work through you rather than trying to figure everything out. Breathe, wait, watch, be patient, and trust the process – holding loving kindness for yourself and the energy. Each block is a teaching for the soul. As the energy is released, you may feel a shift, feel or see light, and have a greater sense of your true Self. After the release, a vacuum exists where the energy was. The integration stage involves filling of the vacuum with the qualities of your essence that were obscured by the blockage. These are qualities such as unconditional love and freedom. The more awareness you bring to it, the more your true essence can fill the space. You’ll know that healing has occurred when a feeling of gratitude wells up and expands your heart. Sit and breathe this energy of gratitude until you feel complete. There is a sense of well-being, connection to yourself and others. There may be a sense of deep calmness and even bliss. To ground this experience, you might journal, draw, or create a symbol or affirmation that represents the transformation. This is a process that takes practice and can facilitate deeper and deeper healing with repeated use. Working (either individually or in a group setting) with others who have experience with ART can often be helpful. Note: Dr. Robert Jaffe taught this process in his energy school. It was expanded on and taught to us by Alixandra Parness, founder of the Inner Focus School for Soul Directed Advanced Energy Healing.